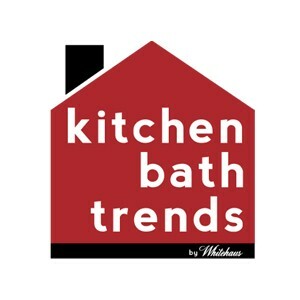 Whitehaus Collection’s Point of Use Instant Hot/Cold water dispensers are a fundamental asset in today’s kitchen. Opt for the one that fits your lifestyle. A cold glass of water on the run, a quick cup of steaming water or an option for both, you will wonder how you ever managed without one. View the full selection of available hot/cold dispensers. 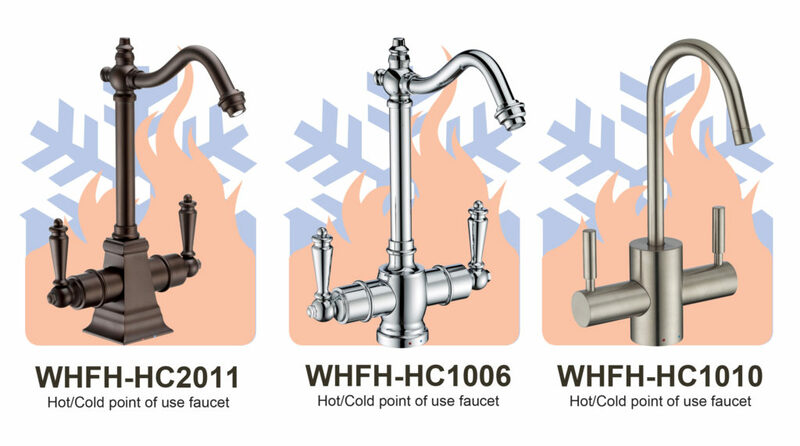 Our stylish, high quality, Point of Use faucets are available in a variety configurations: cold, hot and hot/cold water, and a wide variety of finishes, handles and spouts. Complete your décor with one to complement our other White­haus Collection products such as kitchen faucets, soap dispensers and pot fillers. Recommended for hot and hot/cold point of use faucets, the Forever Hot® WH-TANK2 stainless steel heating tank is created to be used exclusively with Whitehaus point of use hot water faucets. 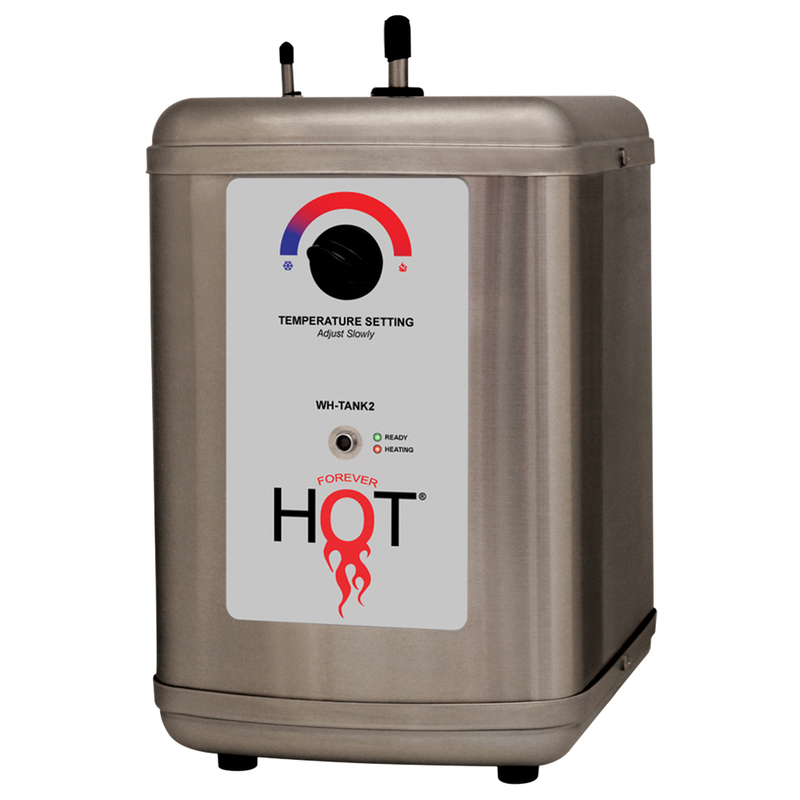 This tank has the ability to produce up to 60 cups of steaming hot water an hour at your choice of temperature between 140°F-200°F, simply wait for the indicator light to notify you that your desired temperature has been reached. This tank will provide an unparalleled convenience to your kitchen and power your point of use faucet.